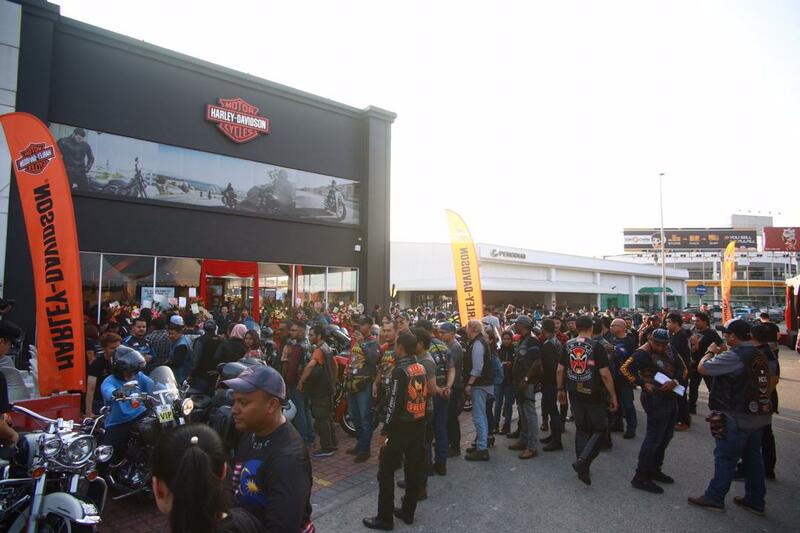 Harley-Davidson of Penang has officially re-opened. It is located at Auto Juru City, Perai, Penang. 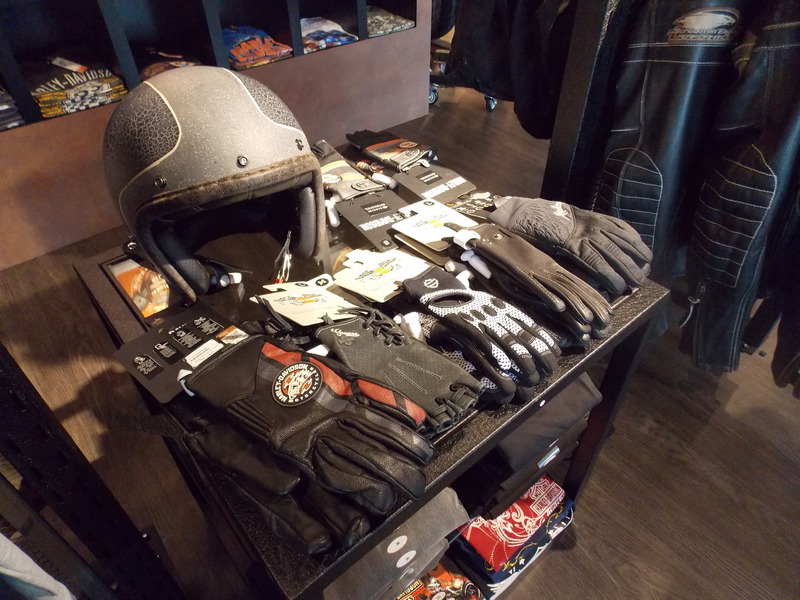 The dealership is a full-fledged branch offering an entire ecosystem for Harley owners, including sales, aftersales, merchandize, riding gear and so forth. Harley-Davidson owners and fans in the northern region of Peninsular Malaysia now have a new place to call home. 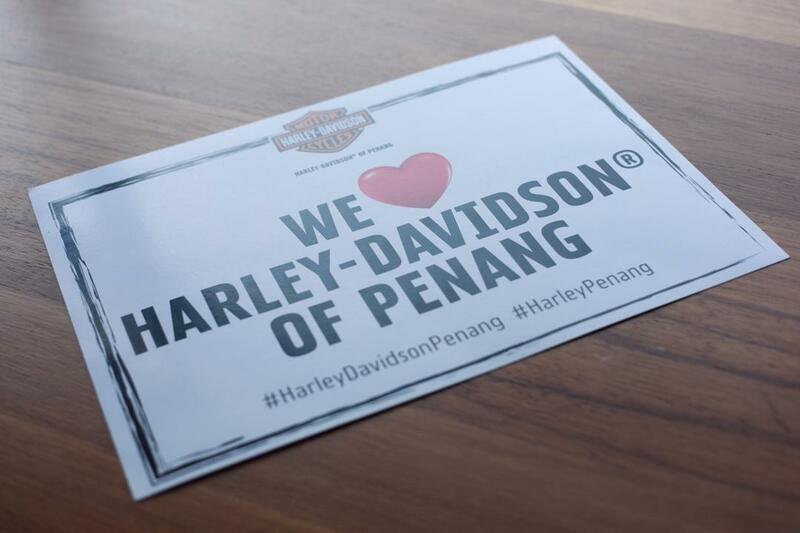 This follows the official re-opening of the Harley-Davidson of Penang. The opening brings the total of Harley dealerships to three. 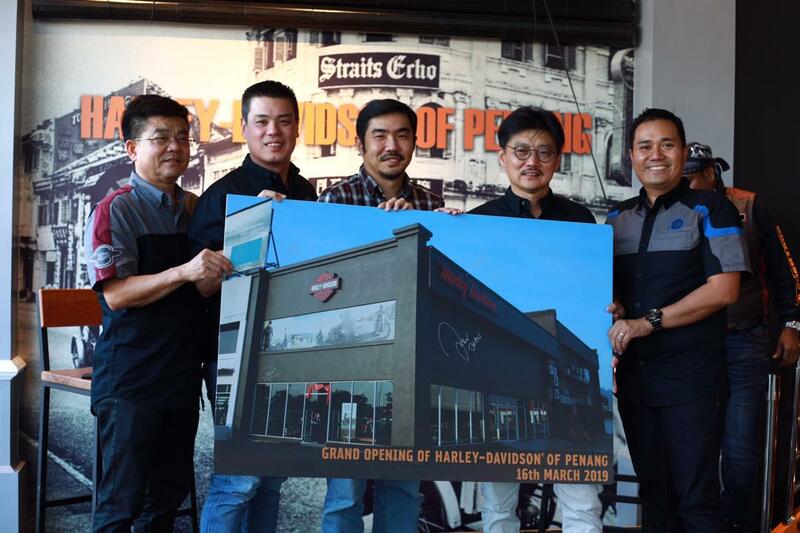 Together with the Penang branch, Harley-Davidson of Petaling Jaya (HDPJ) and Harley-Davidson of Melaka (HDOM) reinforces the brand’s commitment to expand its footprint and strengthening its dealership network in this growing market. 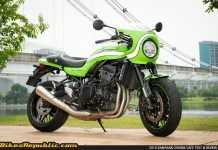 GB Motorcycles Sdn. Bhd. 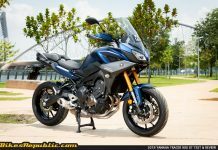 will operate the Penang dealership. 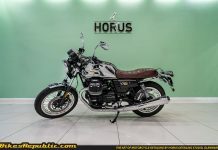 GB Motorcycles is formed from a partnership between Goh Brothers Group (an automotive retail group with extensive expertise and reach) and Kheoh Hock Seng (a specialist in premium motorcycles in Penang). 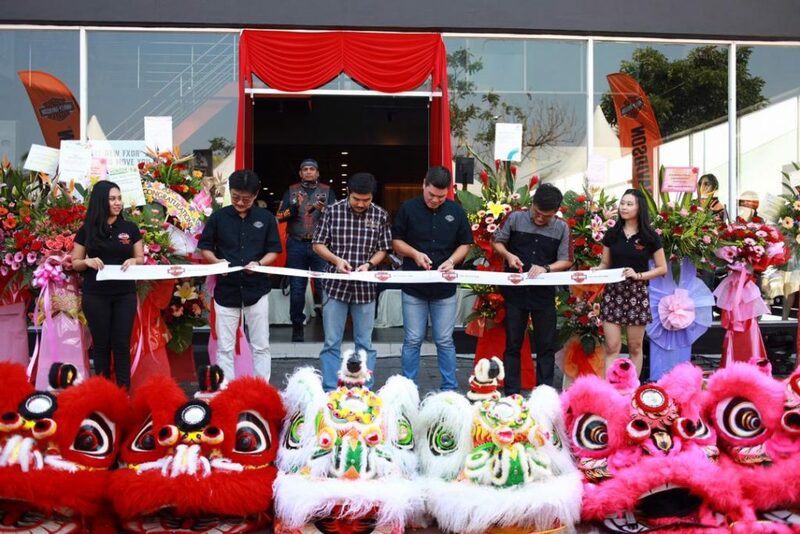 The dealership’s opening was graced by the Directors of the company, Mr. Goh Kian Sin and Mr. Kheoh Hock Seng; Mr. Koh Jyn Woei, District Manager at Harley-Davidson Asia Emerging Markets; and scores of Harley owners. 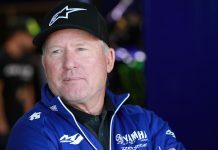 Mr. Johan Kleinsteuber, Managing Director of Harley-Davidson Asia Emerging Markets, said,“With strong commitment to the Malaysian market since 2008, Harley-Davidson is devoted to building up a trusted community for local biking enthusiasts and establishing a robust dealership network across the country. 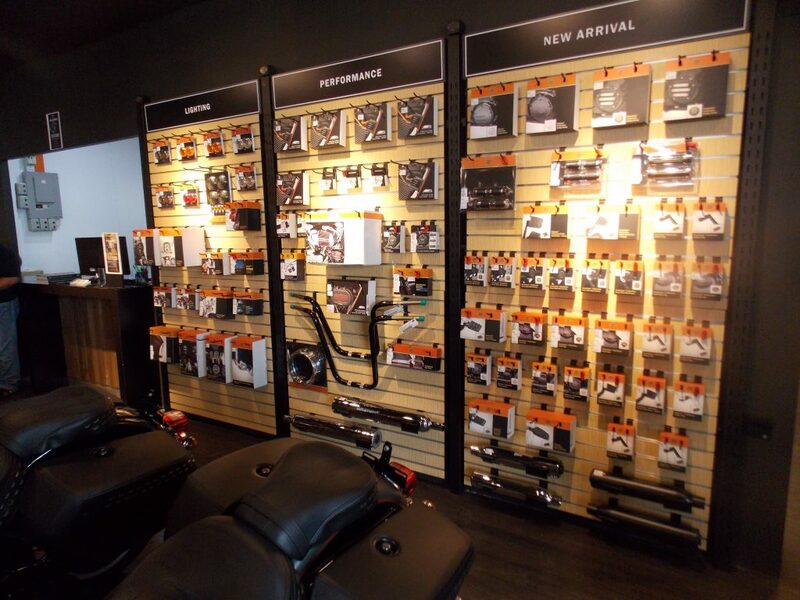 Our dealerships are important to us as they lie at the core of delivering the full premium Harley-Davidsonmotorcycling experience to customers. We are excited to have GB Motorcycles Sdn Bhd as our partner, and will be working closely with them to inspire more people to experience the Harley-Davidson brand and build the next generation of Harley-Davidson riders”. 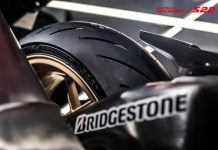 The new dealership isn’t a just a place that sells Harleys. Instead, it is an entire lifestyle ecosystem for the Harley family. A large 6,000 sq. ft. (557 sq. 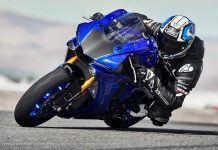 m.) showroom, which is able to fit display bikes, merchandize, accessories, riding gear and large groups of riders. 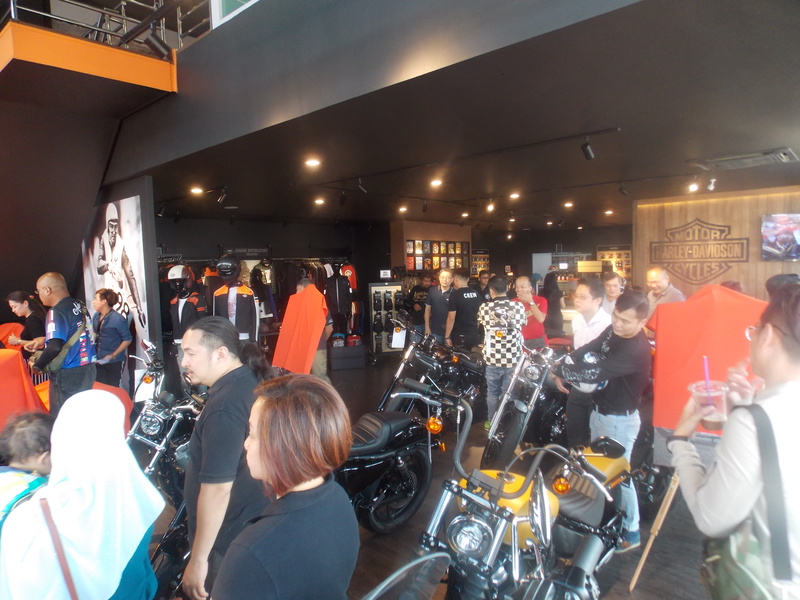 The company invested RM 6 million in the dealership, aftersales, bikes, merchandize, accessories and parts for the ultimate customer experience. It also means that customers do not have to wait for servicing and parts. Full range of models from the Sportster, all the way to the Tri Glide Ultra trike. 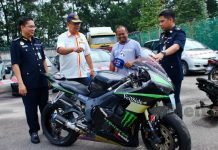 New CKD bikes priced from a super attractive RM62,600 for the Sportster (installment of only RM32 per day) to the Softail from RM97,800 (installment of just RM46 per day). 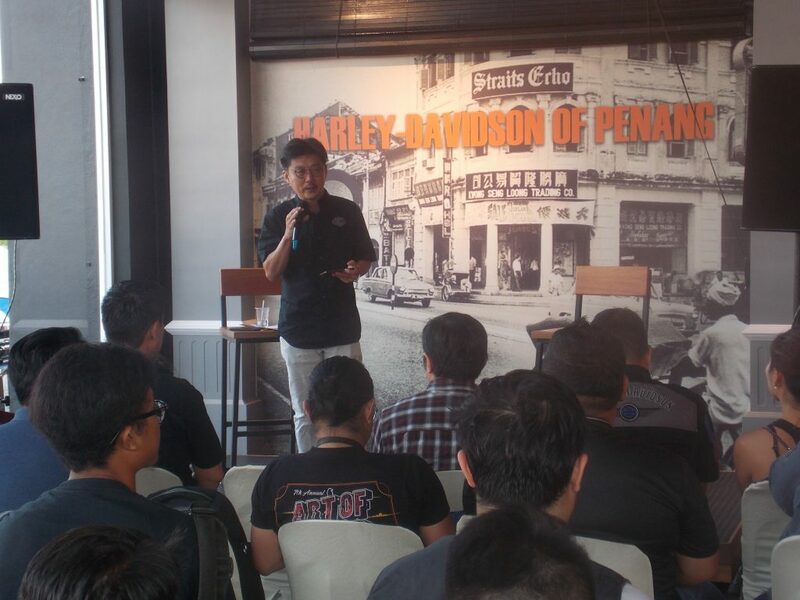 Besides the awesome pricing, Harley-Davidson of Penang also offers 1-year free service and 2-years factory warranty. 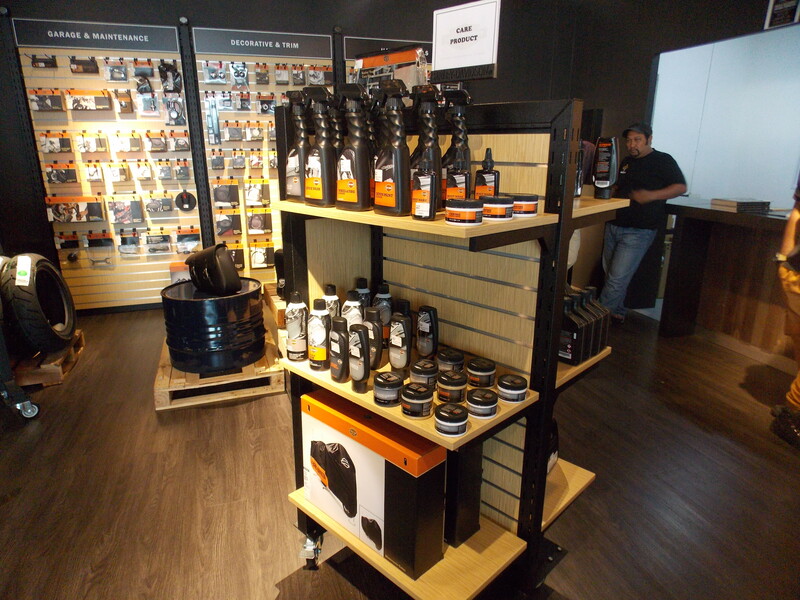 Besides the bikes and merchandize, the 4S Centre also includes a fully-equipped 3-bay workshop, complete with trained and professional H-D service personnel who graduated from H-D University, and special tools. The dealership is located at the northern auto hub of Juru Autocity. 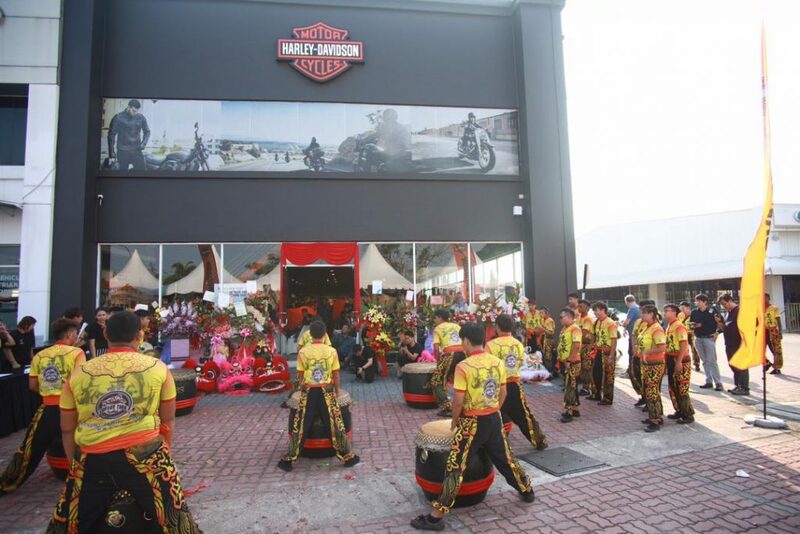 The strategic location allows H-D owners from Perlis, Kedah, Penang and Perak an easy location to ride to. H-D of Penang will also set up a roadshow satellite outlet soon in Penang to better service the island’s customers. 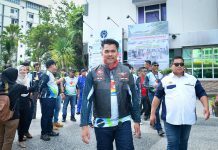 Mr. Kheoh believes in personalized service to each and every customer, so you may contact him directly when you call on Harley-Davidson of Penang. You may also call 04-5062200.